"It's Some Kind of Wonderful!" 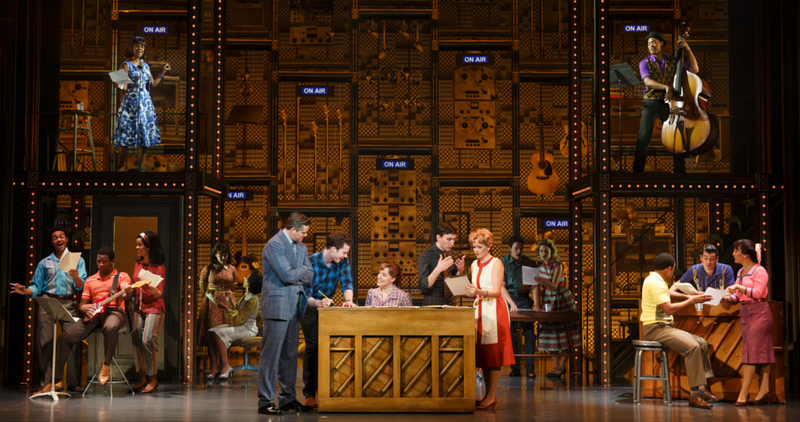 Abby Mueller will lead the cast, starring as Carole King. Featuring a stunning array of beloved songs written by Gerry Goffin/Carole King and Barry Mann/Cynthia Weil, including “I Feel The Earth Move,” “One Fine Day,” “(You Make Me Feel Like) A Natural Woman,” “You’ve Got A Friend” and the title song, BEAUTIFUL has a book by Tony Award® Nominee and Academy Award® Nominated writer Douglas McGrath, direction by Marc Bruni, choreography by Josh Prince and took home two 2014 Tony Awards® and the 2015 Grammy® for Best Musical Theater Album. BEAUTIFUL is currently playing to sold out crowds at the Stephen Sondheim Theatre on Broadway.